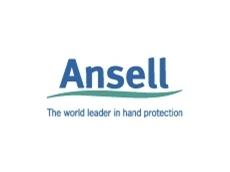 Ansell supplies a variety of chemical and liquid protection gloves as well as splash protection and protection from full exposure to harsh chemicals. 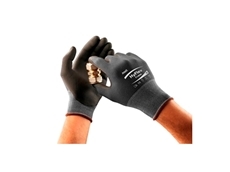 Using several polymer materials, these workplace safety gloves also protect against different levels of cuts, tears, abrasions, punctures and thermal resistance. Materials used include nitrile, neoprene, natural rubber latex, PVC, PVA, laminated film, vinyl, butyl, or Viton®/butyl. Brands include AlphaTec®, Sol-Vex® and Touch n Tuff®. 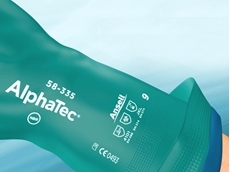 AlphaTec®58-270 chemical and liquid protection gloves are comfortable to wear while been chemical resistant, liquid proof and able to easily handle oily and slippery parts. 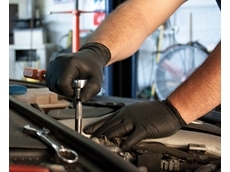 These chemical resistant gloves protect hands from solvents, oils and other liquids that can irritate the skin and cause allergies. 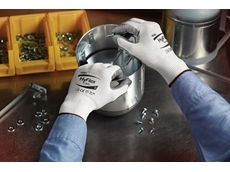 These Industrial safety gloves are ideal for wet and dry applications such as chemical processing, oil and petrol refining, metal fabrication, agricultural chemicals and printing. 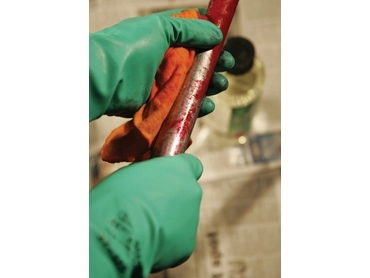 The oil resistant gloves can be used again and again with high levels of abrasion resistance. Touch N Tuff®92-600 chemical protective gloves have been tested for protection against harsh industrial chemicals by the independent European laboratory, Centexbel. 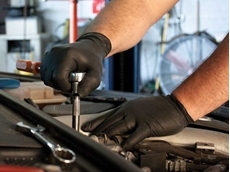 Touch N Tuff®92-600 Industrial gloves are suitable for use in industries such as cosmetics, automotive, laboratories and pharmaceutical, food processing, dry cleaning and cleaning products. 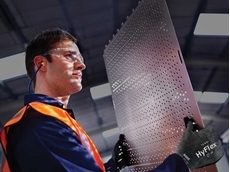 24/04/15 - Ansell Industrial Healthcare has expanded its market-leading cut protection portfolio with the addition of a new suite of HyFlex gloves. 24/02/15 - Ansell Industrial Healthcare announces the availability of Microflex single use gloves throughout Australasia and China. 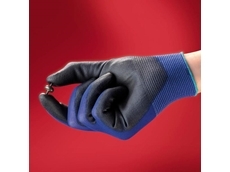 23/02/15 - Ansell is expanding its market for Microflex single-use gloves by introducing the portfolio throughout Australasia and China. 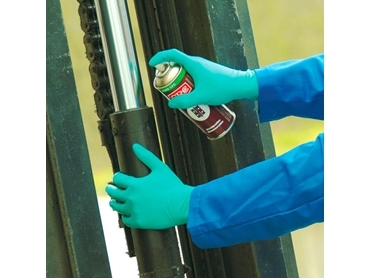 28/07/14 - Ansell offers a range of industrial gloves designed specifically to offer high chemical resistance and excellent grip while handling oil and lubricants. 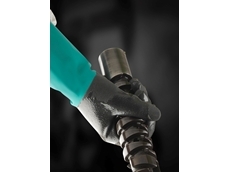 19/11/13 - Ansell Industrial Healthcare has introduced two new nitrile gloves designed to protect hands against exposure to bases, oils, fuels, solvents and esters.